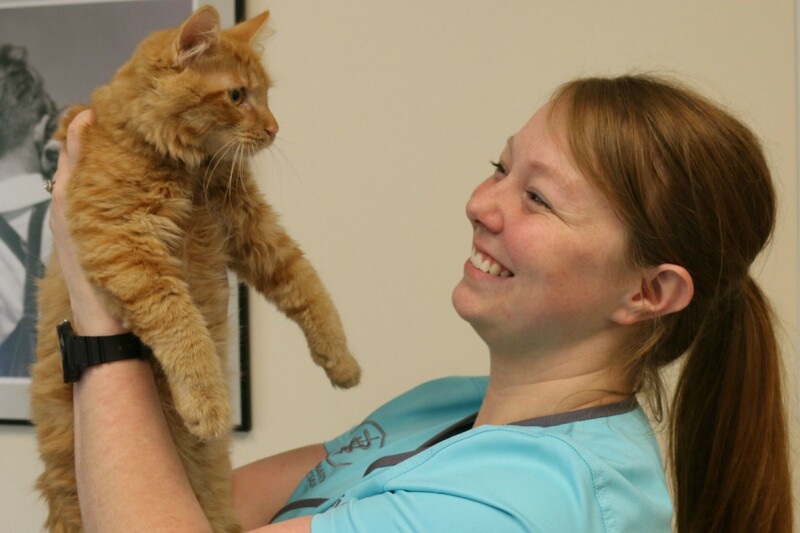 At Litchfield Veterinary Hospital, we understand the unique needs of our feline patients. We realize that cats don't always enjoy their visit to the veterinary hospital which makes owners reluctant to bring them in for routine care. As veterinary professionals we cannot stress the importance of routine or preventative care enough, it is valuable in ensuring good health and longevity in all of our patients. We value our clients concerns and have made a commitment to making veterinary care accessible and less stressful to both cat and owner. We have an appropriate standard of equipment needed to investigate and treat feline diseases. We meet a standard for the facilities and care for hospitalized cats. 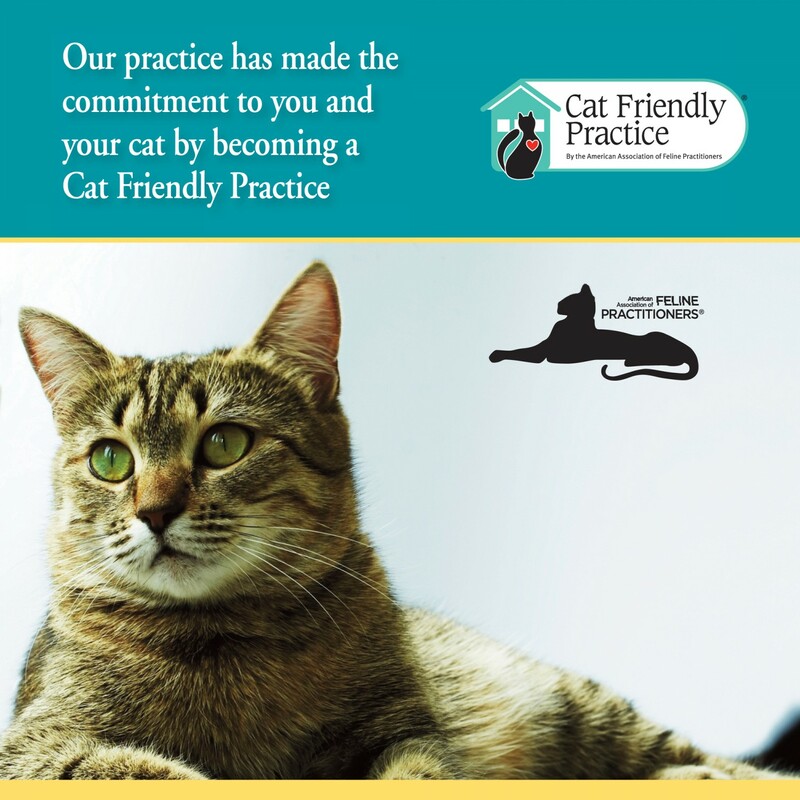 Learn more about our commitment and what it means to be a Cat Friendly Practice by visiting the American Association of Feline Practitioners website. Ask one of our team members how we can make your cats visit a comfortable, stress free experience. Resources for you and your cat. Find more helpful handouts in our Pet Health and Wellness section here.